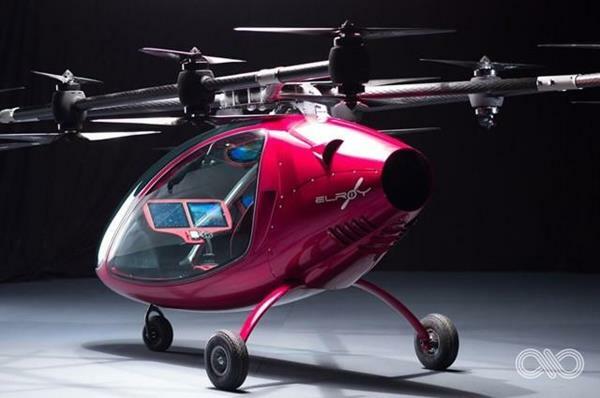 Elroy is designed to seat two and fly at about 40 knots for up to 25 minutes. It’s intended for urban markets where point-to-point transportation can be a challenge. “Our mission is to make self-flying unmanned and manned vehicles available to anyone, at anytime, from anywhere, and to turn this new and exciting aircraft into an everyday means of transportation,” said a company news release. The aircraft is designed for both manned and unmanned flight but it’s not clear if anyone was on it at Markham.